Step into autumn-winter with our latest range of wide fit shoes. From casual heroes to evening footwear, shop new-season styles in size 37 to 43. With colour palettes varying from subtle to statement, we have options to suit every occasion. From boots to trainers, court shoes and sandals discover heeled and flat styles in E and EEE fit. Step up your party look with a pair of wide fit occasion shoes from our footwear range. Team heeled sandals with your favourite LBD, or elevate your jeans-and-a-nice-top look with new season mules. Whether it’s date night, a night out with friends or a special occasion, find the perfect pair of wide fit party shoes to complete your outfit. 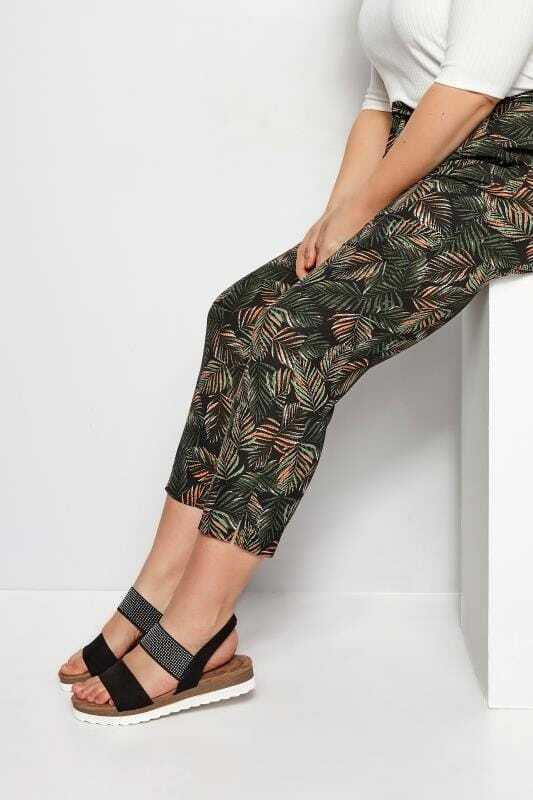 From laid-back trainers to stylish pumps and open-toe sandals, casual dressing is made simple this season with our fashionable range of wide fitting shoes. Style canvas trainers with laid-back denim and a slogan t-shirt for a low-key look, and or pick up a pair of ballerina pumps for an easy-to-wear everyday option. Give your office look a new season update with a pair of extra wide fit shoes from our latest collection. From stylish leather shoes to everyday flats and heels, our range combines comfort and style in on-trend designs. Sophisticated court shoes are great for taking you from desk to dinner, whilst loafers are the perfect flat shoe option for when you’re on-the-go.